I’ll give a little bit of my love to you. 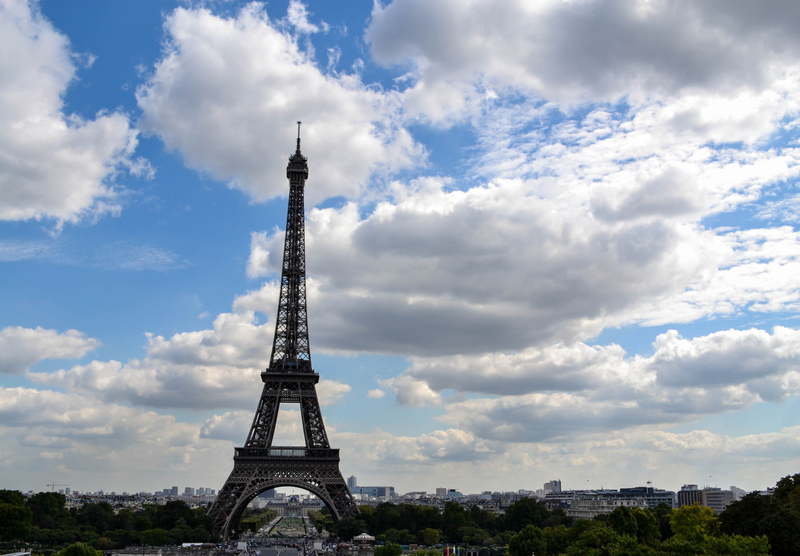 The sad news out of Paris last week captured our hearts. 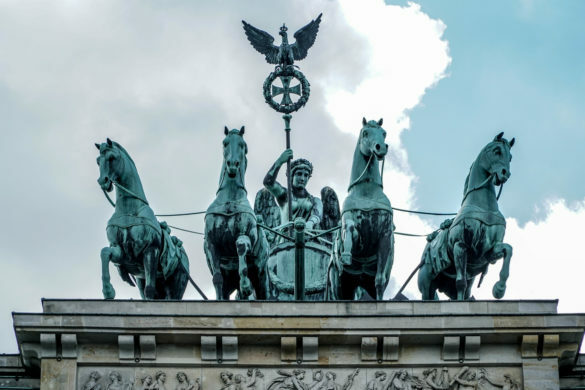 We visited this magnificent city a few months ago and fell in love with its history and elegance and vitality. The city gave us days of wonder, and I fell more than a little bit in love with Paris. No surprise, right? We had walked and walked, taking in the ambiance, the views of the Eiffel Tower, the bridges decorated with gold. 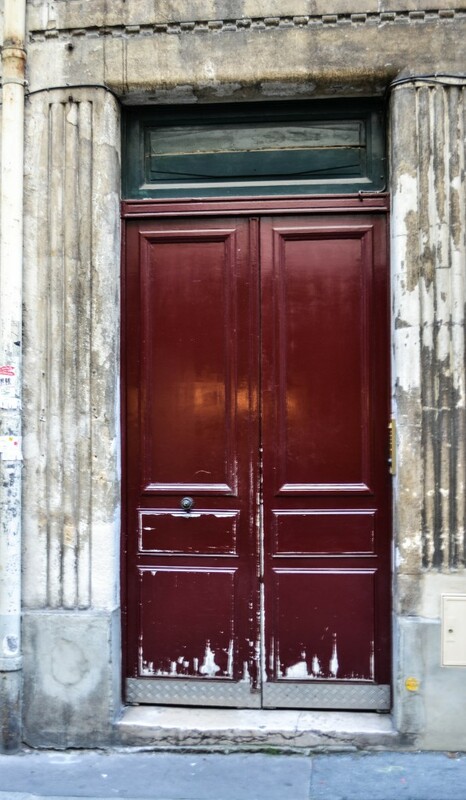 In particular, I noticed the beauty of some of the doorways as we wandered the streets of the City of Light. 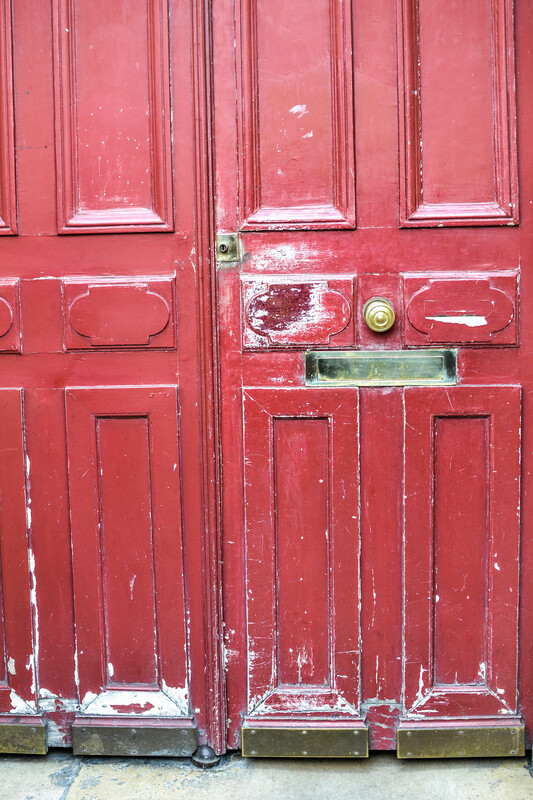 When you see a door that’s worn with life, don’t you want to know what’s inside? Don’t you want to open it and hear the stories of the people who’ve gone in and out? At the same time as the news of the killings at Charlie Hebdo last week, I was casting around for a word to focus on in 2015. 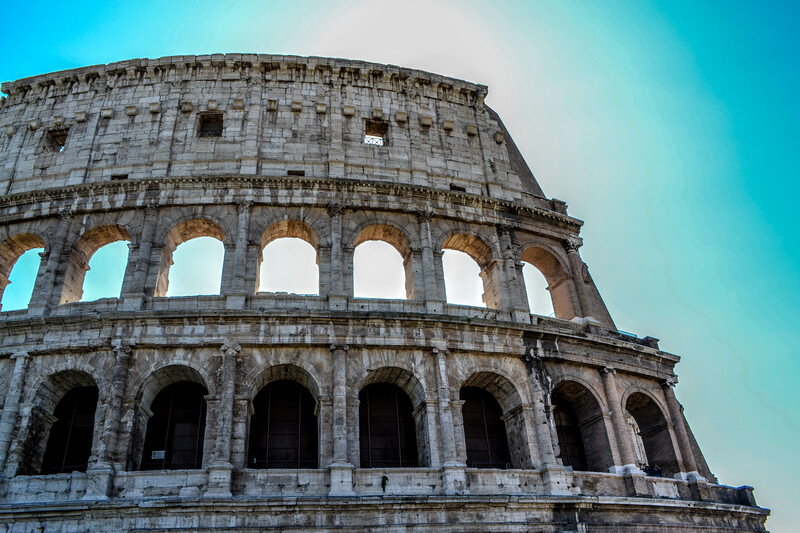 As I admired the spirit of resilience shown in Paris and around the world in the face of tragedy, I was also pondering the way I want to approach life this year. 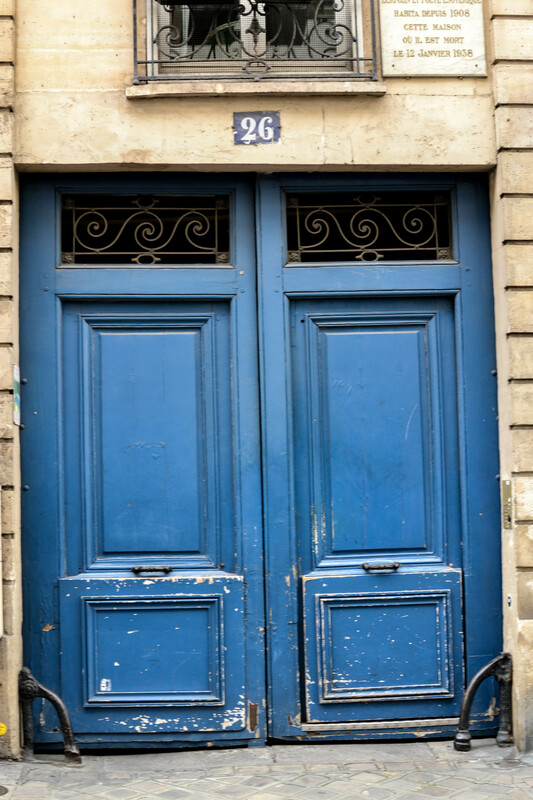 Paris and doors and courage swirled in my mind. And so, a word for 2015 emerged clearly. OPEN. This is the way I want to go through 2015. Beginnings and endings and adventures are bound to fill the year. Forging ahead with a mindset of OPEN will give me courage to tackle some new challenges. I’ll be more likely to make the effort to learn, explore, expand my interests. Be up for new experiences. The coming year will bring some interesting doors, and I can choose to open them and walk through. If one of these doors happens to be the opportunity to plan another trip to Paris, I’ll be flinging that one wide open! Meanwhile, I’ll be thinking of Paris, cheering on the unity and courage of the people there — sending my little bit of love. How about you? Have you chosen a word to focus on this year? Linking up with Texture Tuesday, Wednesday Around the World, and Sweet Shot Tuesdays.The first photo is edited with Kim Klassen’s texture Simplicity. Also linking up with the song-inspired party, Song-ography, where the theme song this week is “Give a Little Bit of Your Love to Me” by Roger Hodgson. I find a word to focus on each year, and I am tossed between , Wisdom, and Grace. I like to wonder where byways go and who has traveled them. So very beautiful! I want to visit France so much! 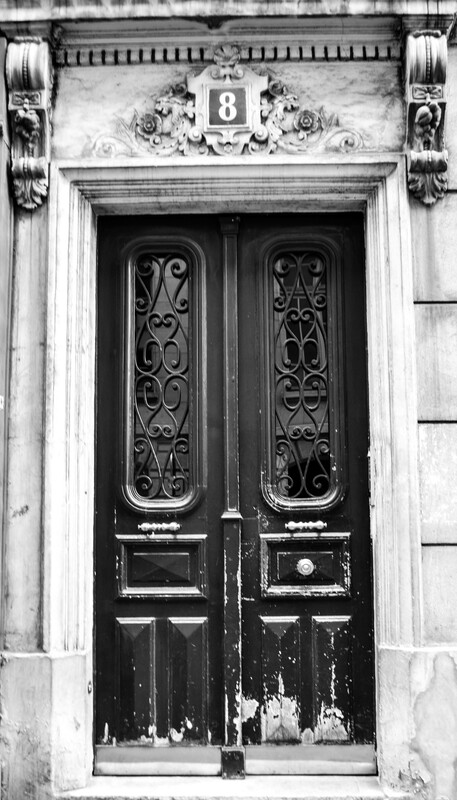 Such beautiful pictures of doors in Paris Sharon! 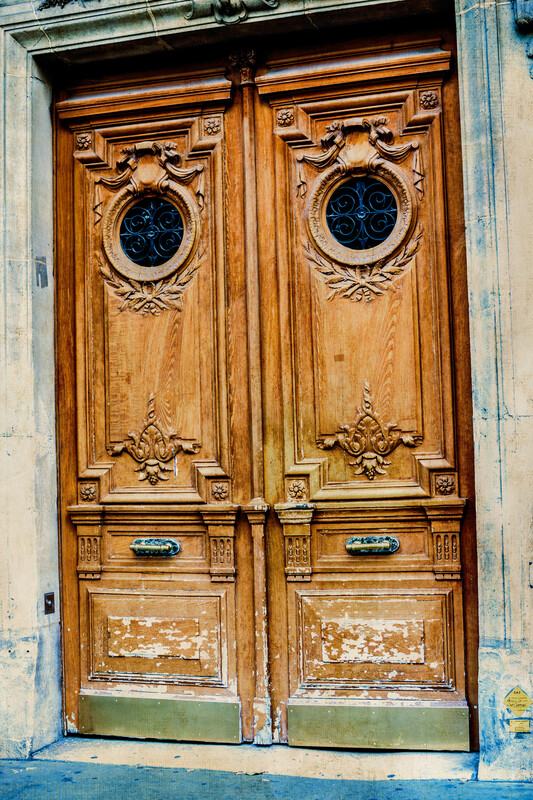 Thank you so much for your heartful and moving words and your empathetic concern about the tragic events french people have lived last week… you’ve done a nice texture work on your first picture which frames beautifully this old door with a painterly effect. 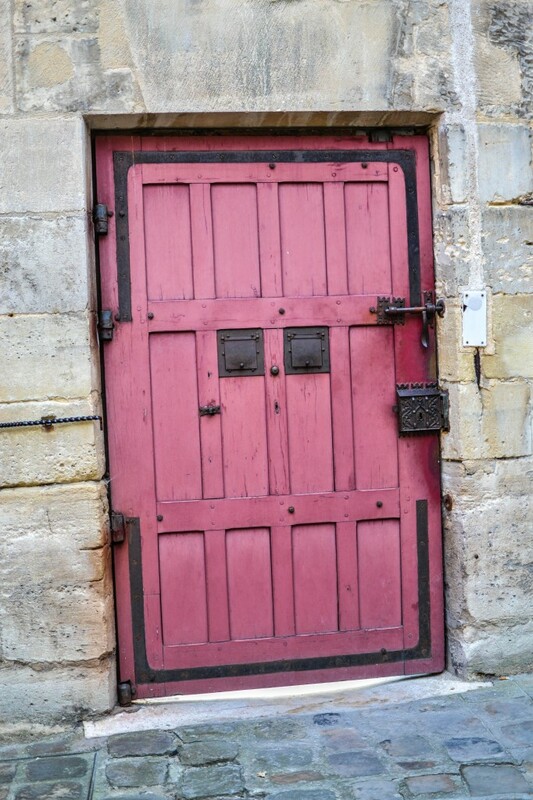 Great post too… as a french woman I was deeply moved by your words and thoughts… yes OPEN is a very positive concept so well pictured with this opening door on a paved court… maybe, for the same reasons you’ve mentionned, I’ll choose SHARE and will try to stick to this idea all along 2015, Enjoy this new year Sharon! This was so well written and photographed, Sharon! What amazing doors. May they only open for you this year! Lovely photos! Perfect shots for your word. 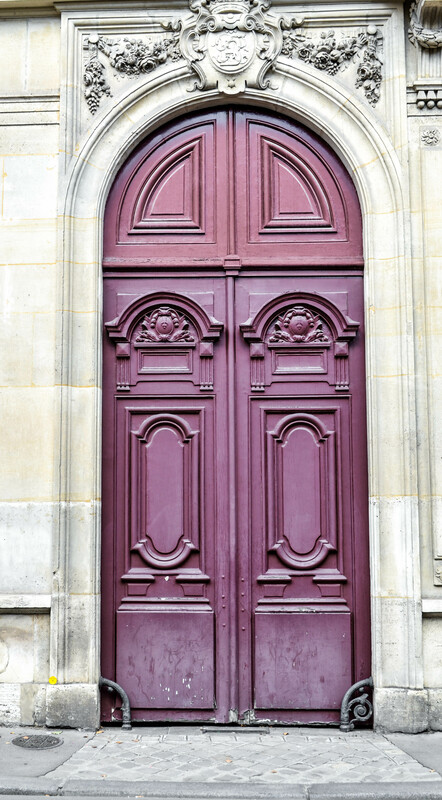 Here’s to open doors in 2015! Beautiful series. And beautiful reflections to go along with them! It’s always so intriguing to me how people come up with their words for the new year, and what inspires them. Your story is no exception. #JesuisCharlie. Paris, the city of eternal light, won’t be dimmed. Thanks for sharing at Song-ography. How special your visit to Paris was and will be again. 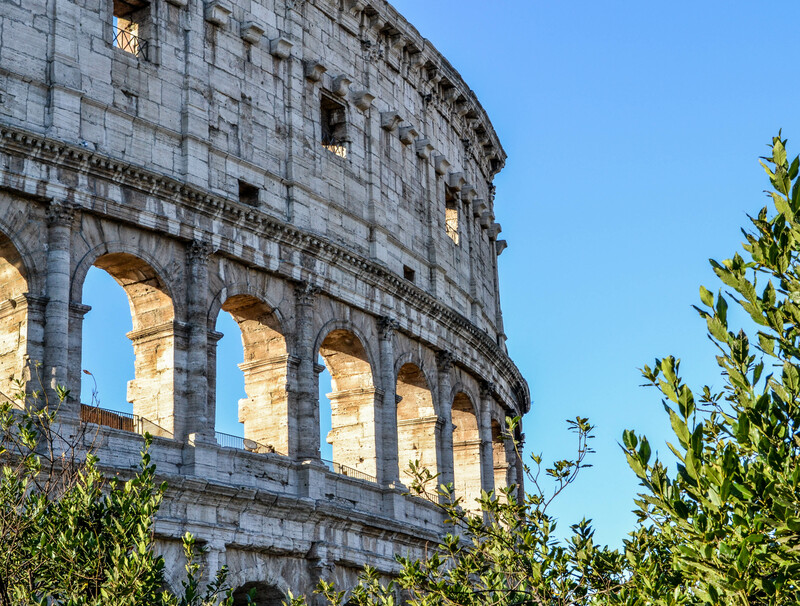 It seems like so many places one can travel to, doors are truly an open invitation to visit and linger longer. They are the gateway into another’s life and culture. 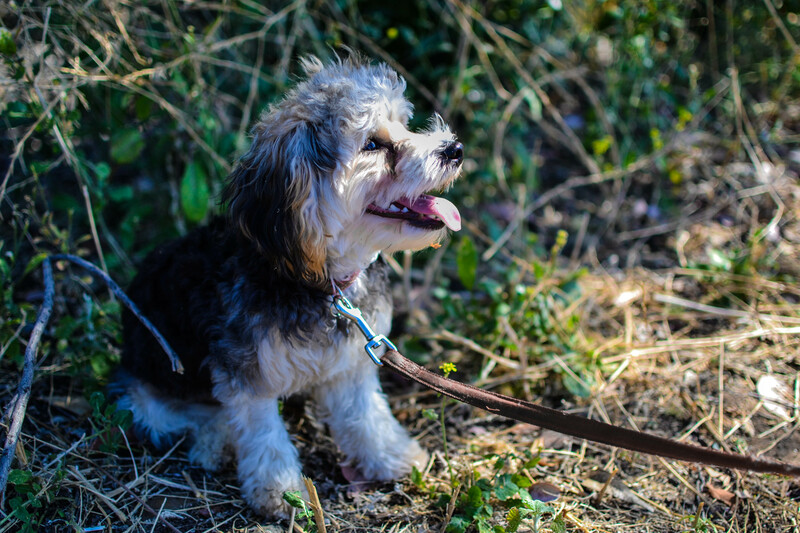 Your photos are crisp, clean and so colorful. Your words are heartfelt by so many….we all need to share unconditional love for others. The best of a New Year to you. So pretty! Such a lovely set of images. 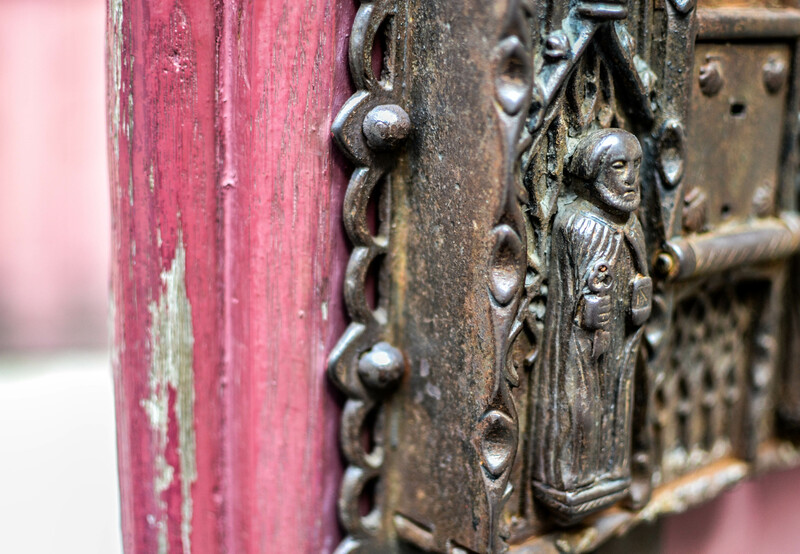 Great tribute and sampling of some splendid doors – so many stories to be sure. Those doors are all gorgeous. Wonderful word and I love the use of doors to illustrate the opportunities. Yes, the news out of Paris is heartbreaking. We hope to fall in love with Paris this summer. 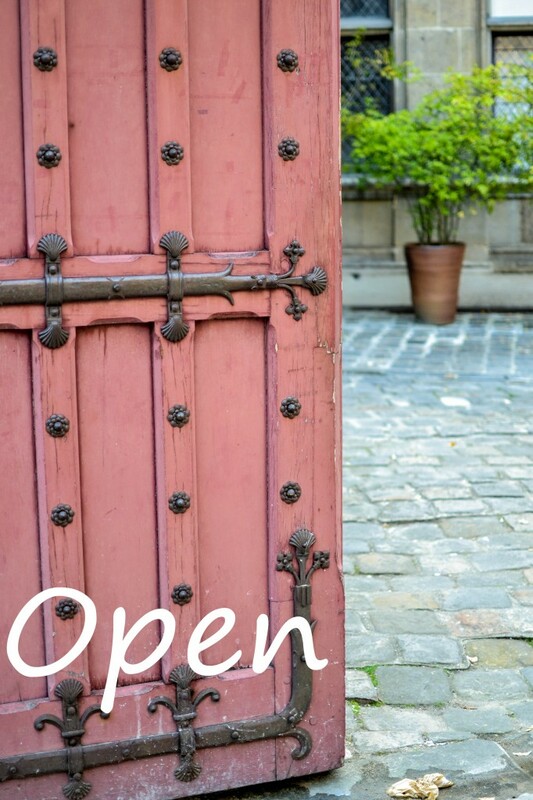 Open is a great word for a new year…keep all your possibilities open. I’m not sure where Queenie came from but the above post should read Cheryl…hope I’ve fixed it. Such a beautiful city to have suffered so much pain last week. 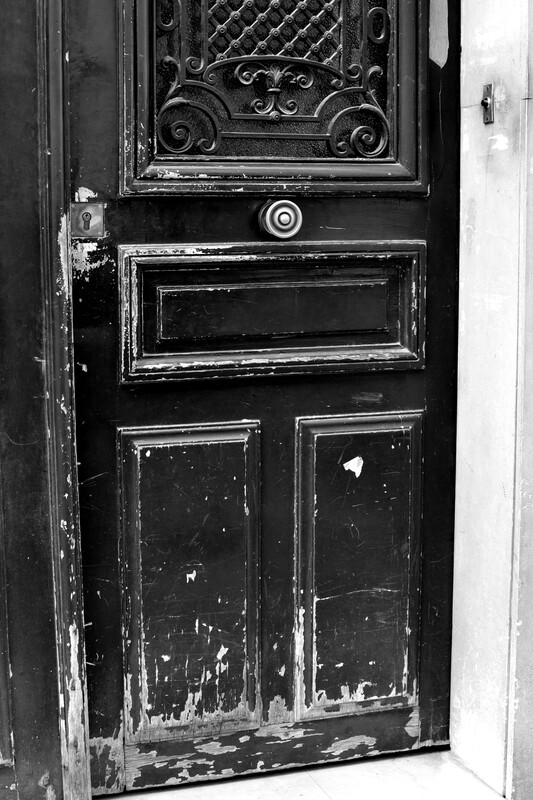 I love the shots of all the doors and yes I bet they could tell some very interesting stories…. What a beautiful post – words and images and thoughts. I love all these beautiful doors. When I see doors like this I too want to knock and go inside. What stories these old doors have. So tragic the happenings in Paris. 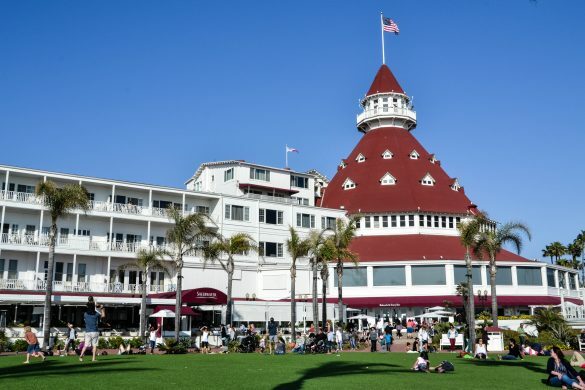 It is such a beautiful city. I LOVED Paris. And hope too to go back one day. Love the thoughts and worm words …. It’s true, we are shocked about the terrible act in Paris! Great post. Such a sad thing to remember. 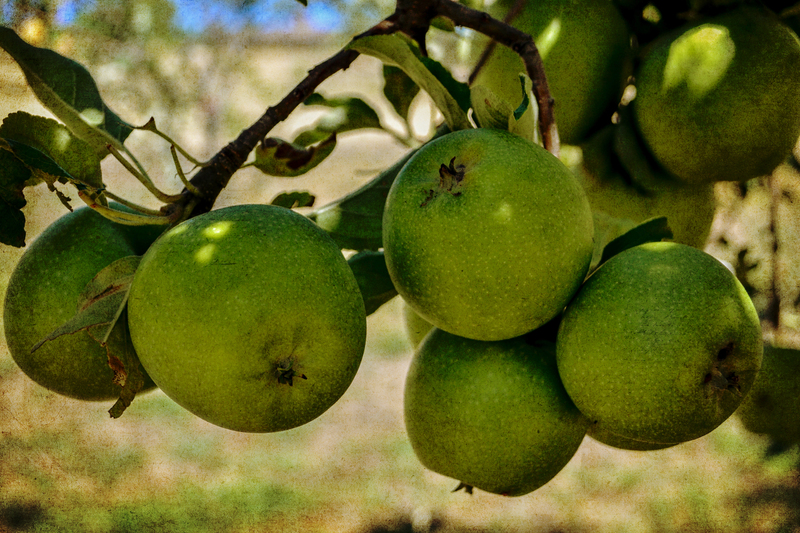 Wonderful post Sharon…..I am pondering today my word…..thank you for sharing with me. Love Love Love the doors!! What a thoughtful post…. 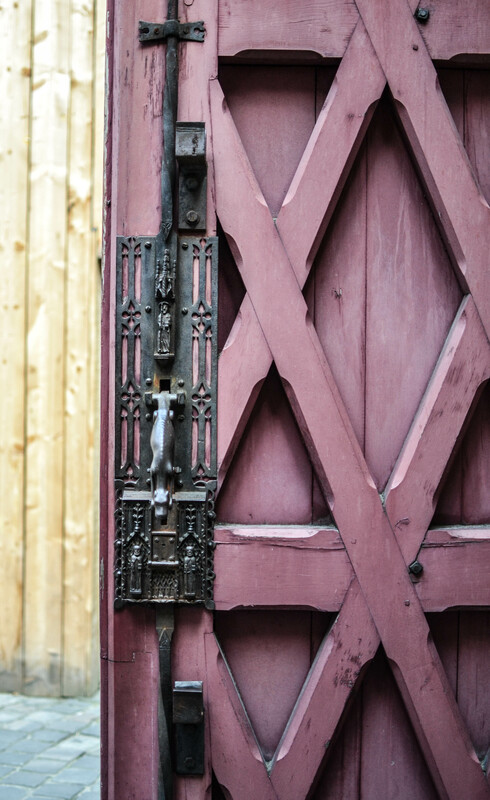 Fantastic set of door photographs. The first image is just beautiful. I especialluy liked your images of the door hardware. What fantastic pieces of metal artwork. Beautifully done. Beautiful. I collected doors while we were in Europe. not literally, in photos. They are so beautiful over there, and what a fabulous word for the year. An amazing array of doors. I find the ones with the metal arch at the bottom interesting, I wonder what it is for. Open is a good word … may you be open to all life brings you this year. Such beautiful doorways! I love all the colors. Wow, I love this post, Sharon, and the gorgeous photography. I plan to open the “doors of learning” for my students this new year!